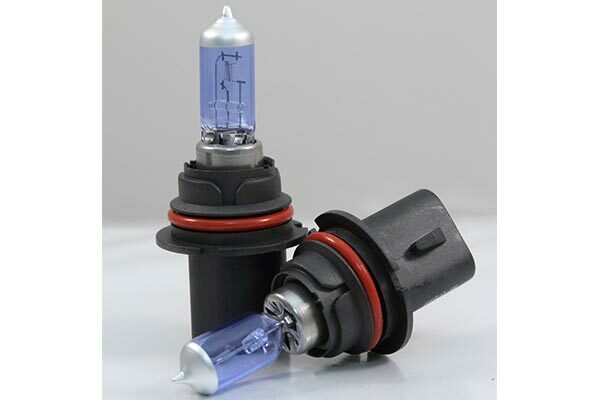 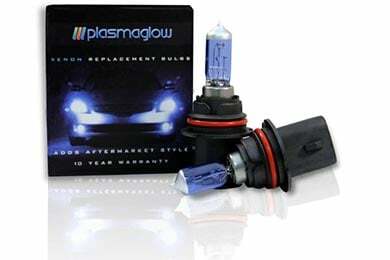 PlasmaGlow H7H - PlasmaGlow Xenon Bulbs - FREE SHIPPING! 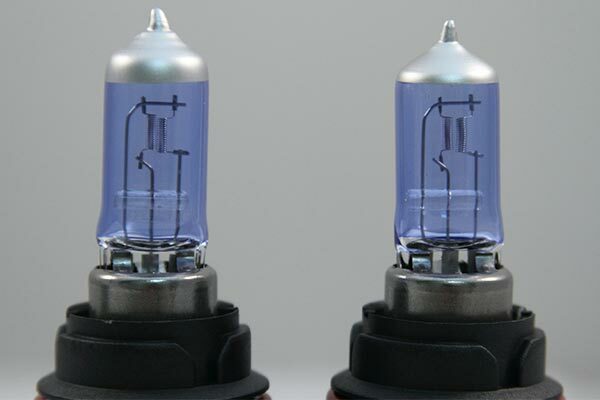 They was nice for the money, I thought they would be a little brighter but I guess that's my fault. 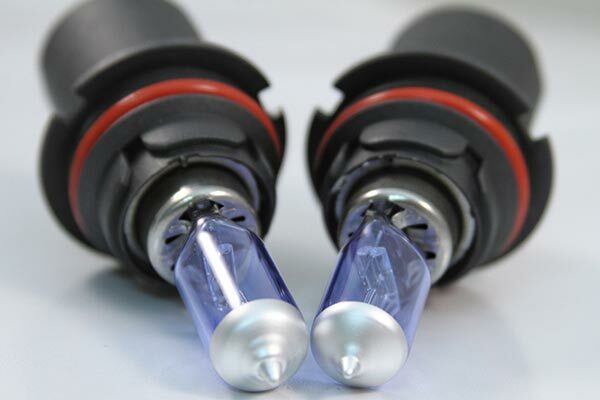 Reference # 756-586-154 © 2000-2019 AutoAnything, Inc.